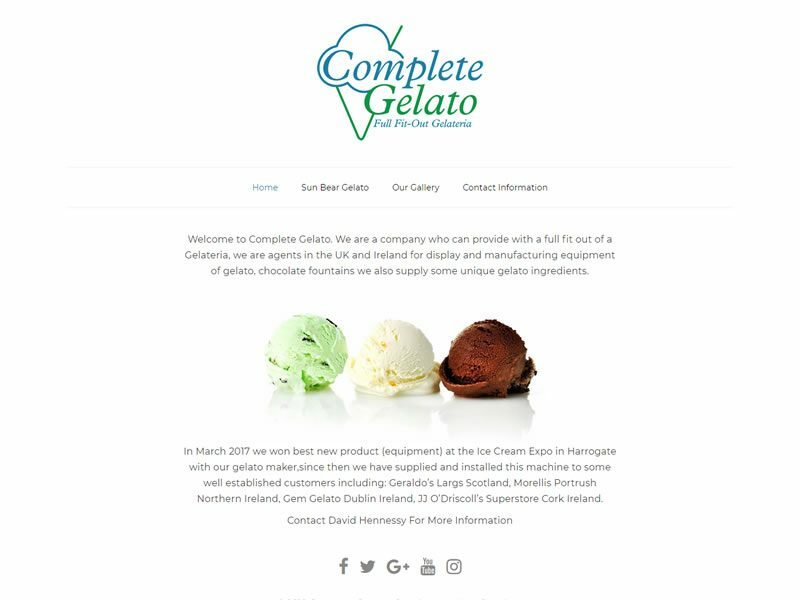 Complete Gelato are a company who can provide with a full fit out of a Gelateria in the UK and Ireland. 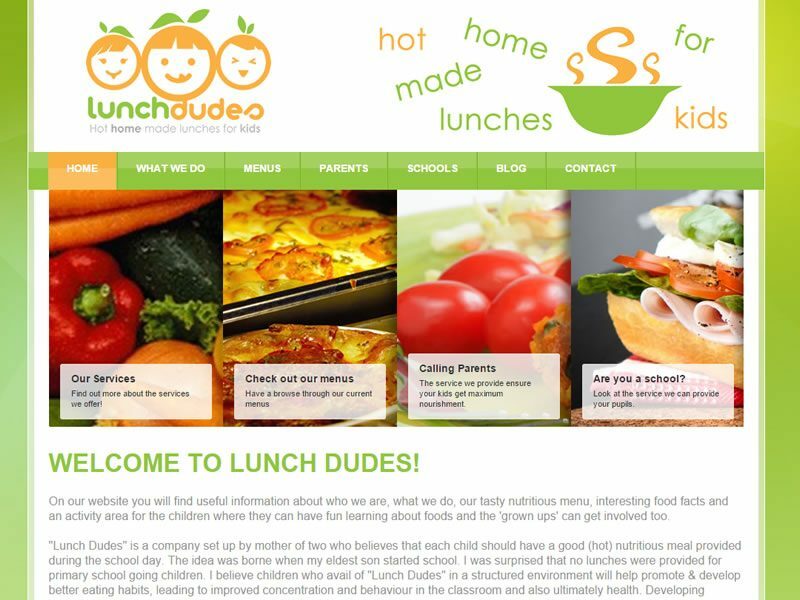 Lunch Dudes is a brochure website for an Irish start up company providing nutritious meals for children. 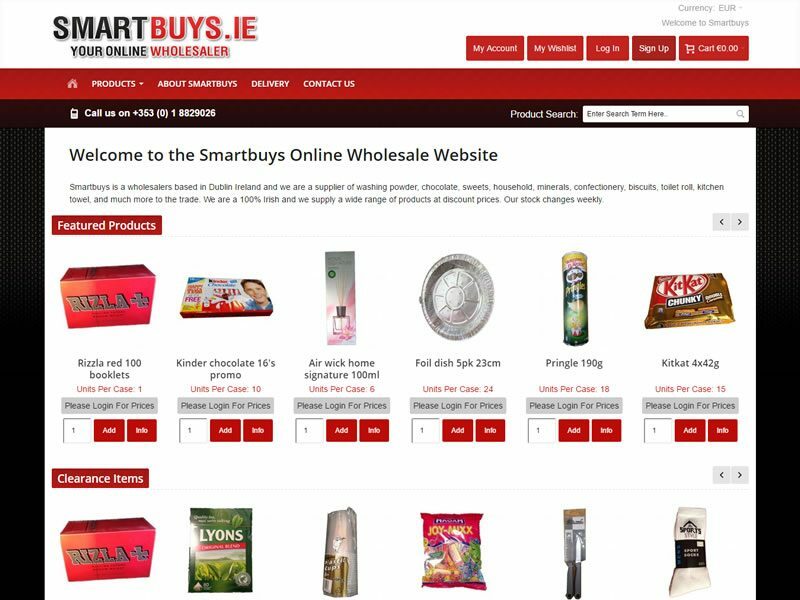 Smartbuys are a large wholesaler conducting B2B selling online. 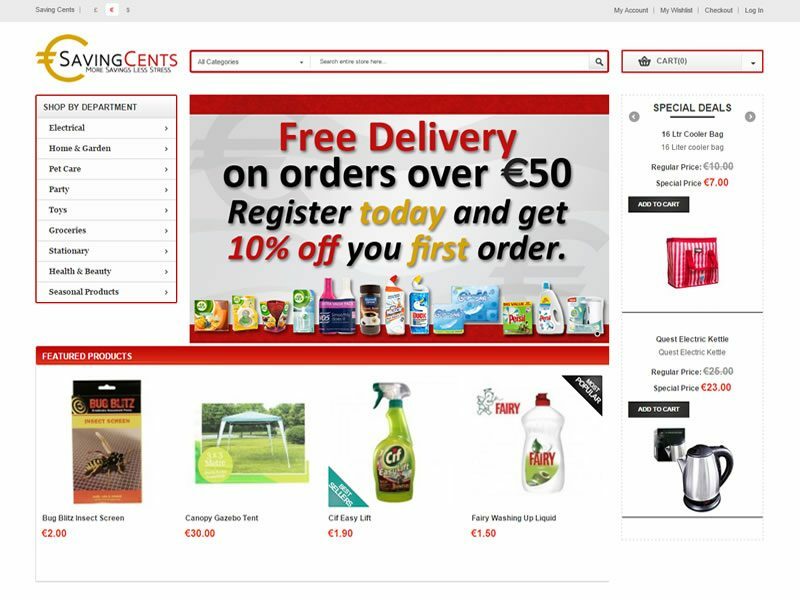 Saving Cents is an on-line store that offers a range of goods and is an easy website for customers to use. 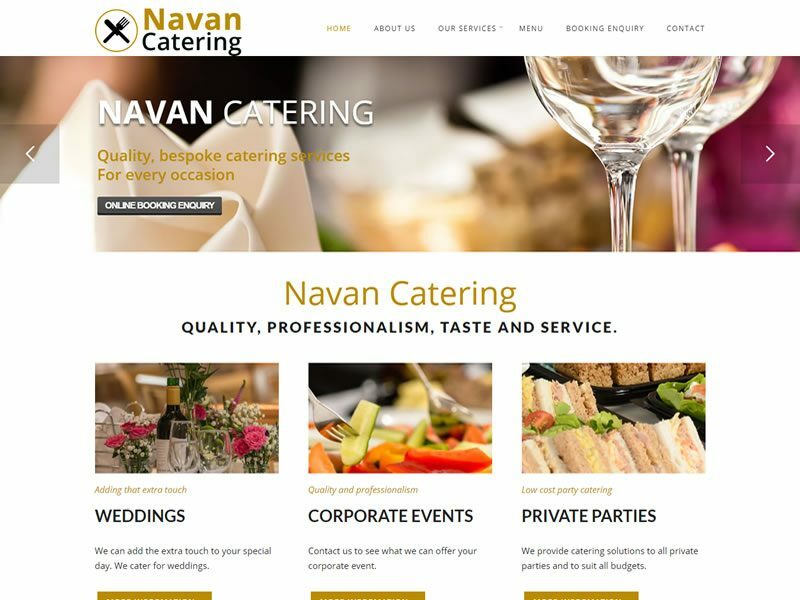 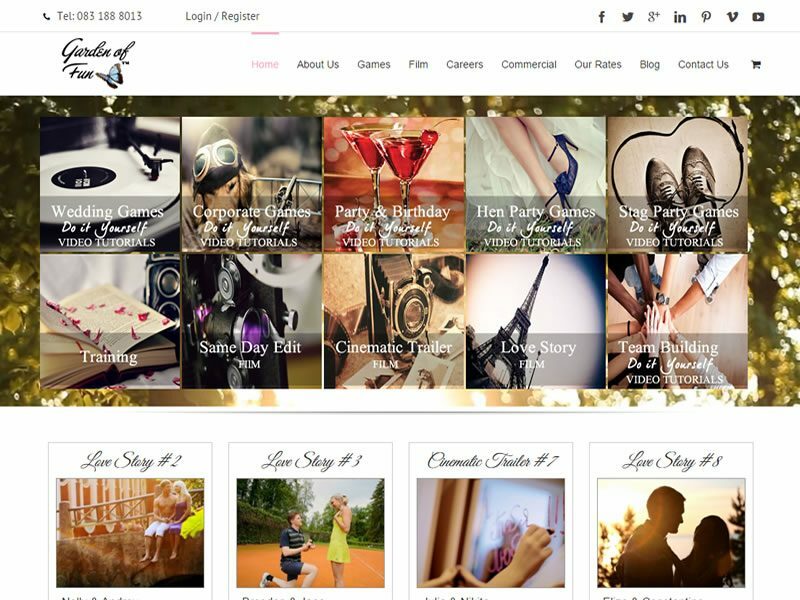 This website is a custom developed web application incorporating membership and subscription options. 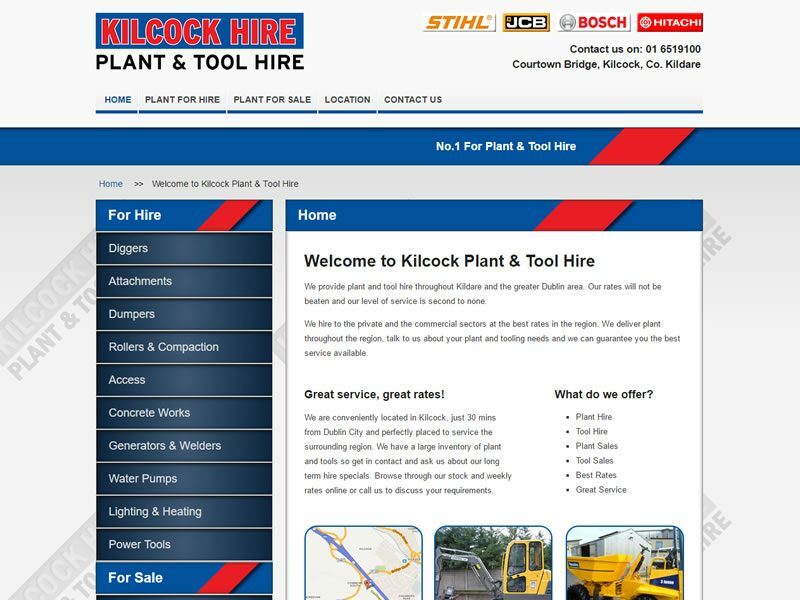 Kilcock Hire provide plant and tool hire throughout Kildare and the greater Dublin area. 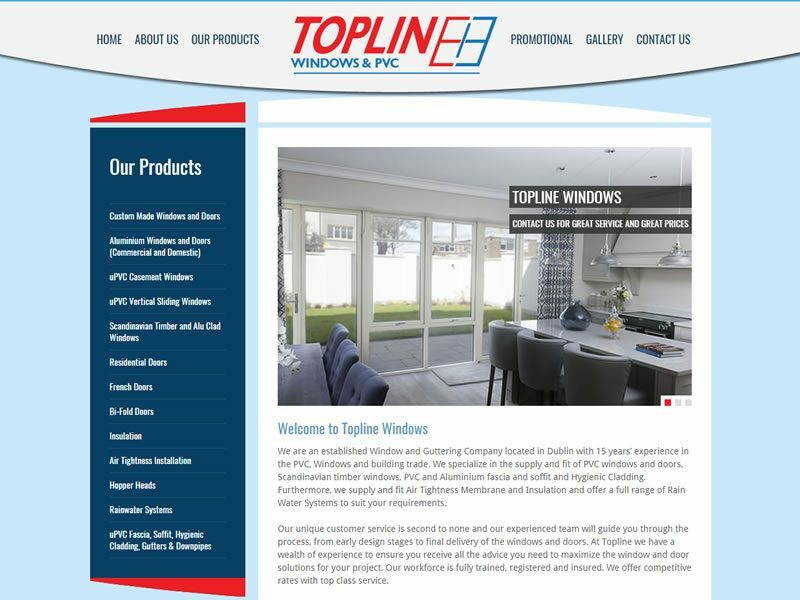 Topline Windows is a catalogue website showcasing the services and products on offer from Topline Windows. 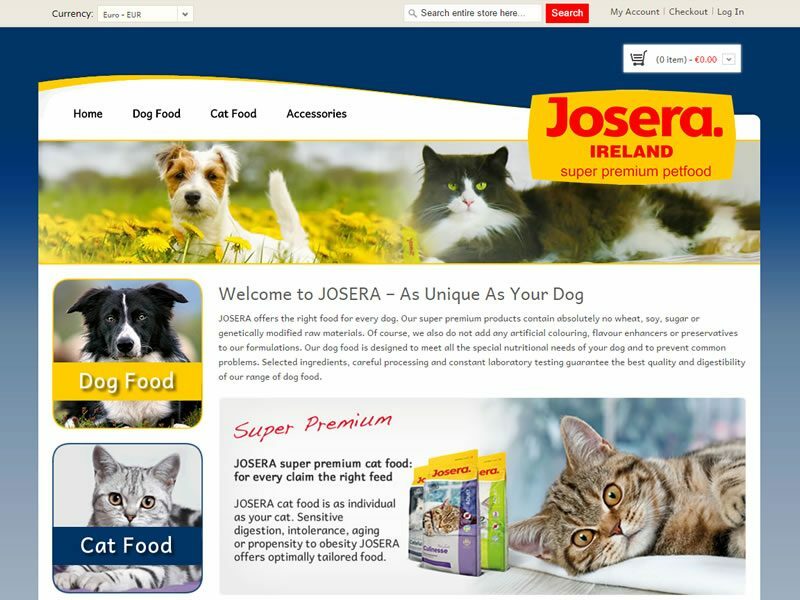 Josera Ireland is an e-commerce website for a distributor of the Josera range of dog and cat food.